Astrology has been considered as the eyes of the ancient text, Vedas. 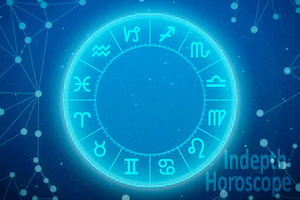 Since the subject of astrology deals with scientific calculations and application of emotional quotient in the form of judgement, a learned and expert astrologer will always delve into the details of the subject. In it the emotional quotient which is in the form of experience, gives wisdom to the learned astrologer. 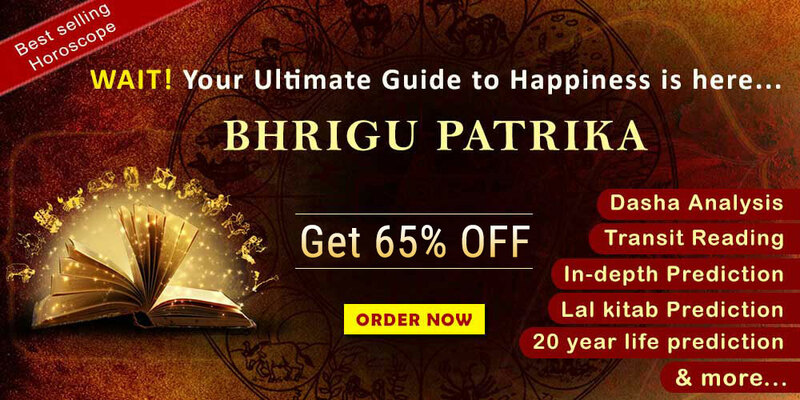 It is here that astrology would read the birth chat accurately and suggest remedial solutions accordingly. Therefore, benefiting the human beings in every aspect of their life. As the readers would know, astrology is an ancient science. The subject is estimated to be over Five thousand years, where our Hindu text, Vedas, detailed the importance of astrology. It was then propounded then that the subject would have a wide application. In the primitive state, astrology was mainly used to check the planetary position. This method become the basis to calculate time, day, date and the year. Later, as the subject advanced, it was further used to check out an auspicious time or Muhurta; detailing the various possibilities of events that can occur in a native’s life such as: Marriage, Progeny, House warming etc., Thus come the futuristic angle of astrology. And today, the use is further widened to many facets of human life. For E.g: Health Astrology, a concept newly developed where a native’s health is checked in the event of any prolonged aliment. In fact, it is sad that this concept has been only repacked in the recent times and presented. In fact, in the earlier days, where Ayurveda was the only known medical remedy for any ailment, did not prescribe any medicine unless a learned and expert astrologer would give the detailed analysis of a native. Since, the foundation of Ayurveda also comes from the routes of astrology. Thus, even in many Eastern and Southern parts of India, where Ayurvedic treatment is prescribed, the first step is to check out the possibility outcome form a leaned and expert astrologer. Thus, the wide applicability of astrology existed for ages and even today, preserved for the coming generation. 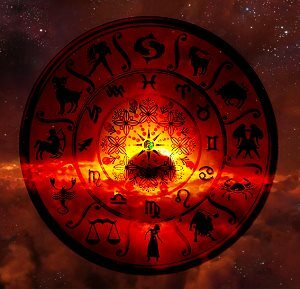 Though astrology has wide applicability, there has always been a challenge to seek guidance form a learned and expert astrologer. The querent is tasked to check the genuinity of the astrologer and then proceed with consultation. Though therefore, the challenges have only increased with the present generation to identify the most knowledgeable astrologer. Again, on identifying such an expert astrologer the challenge is to find time and visit them in person, adds to many disadvantages. Therefore, the seeker is further challenged with problem of time and logistics. A native seeking astrology services is always challenged to choose between personal and professional work. In such a scenario, one has limited options but to choose either their work or personal life and end up selecting the latter. In such a case, what can the native do. We, at Future Point, have over the last three decades developed the best possible practise which facilitates the querent. With the advancement of technology and wide network of internet facility, Future point provides facilities to consult through online means. Here, the astrologer is able to provide the team of expert astrologers at our Centre who can give much needed advice and solution to the seeker. 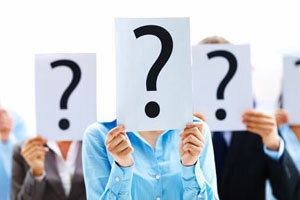 The readers can reach us at www.futurepointindia.com. Or write to us with their query. Out team of expert astrologers will provide you the best solution suiting your re-equipment. 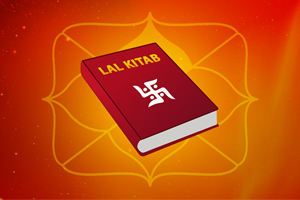 The readers can also take the benefit of our free services such as Kundali Making or birth chart creation. You can get the most accurate calculations in the Chart and can stay benefited.